Lavishly illustrated, the 256 page directory of breeds is presented by group in the order: non-sporting, working, herding, gundogs, hounds, terriers and toy. The background to each breed is detailed – its origins, development, characteristics and, where applicable, mode of working. Breed standards are given as well as care boxes for at a glance tips for looking after each breed. Also featured are some 79 rare breeds, ranging from the ancient Hellenic Hound to the highly specialized Lundehund, or Norwegian Puffin Dog. An introductory sections covers the history of dogs, ranging back over the millennia to the wild dogs which first warmed themselves at the fires of early humans. There follow sections on the anatomy, physiology, and psychology of the dog, and specialist terminology is illustrated with examples taken from the breeds featured in the Encyclopedia. Photographs, maps, and drawings show how particular conformations and characteristics have evolved into groupings which are recognized today. I was hoping for more While this book had many photos of different breeds, I was surprised at the omissions. I had hoped to see a Fila Brasilero, Havanese, Dogue de Bordeaux and a Neapolitan Mastiff. The Coonhounds, both the red and black and tan were also missing. There was no mention of the American Eskimo dog. The picture of the Rhodesian Ridgeback did not show the ridge that they are so famous for. The information about the dogs contradicted other books and my own experience. I was disappointed in this book. 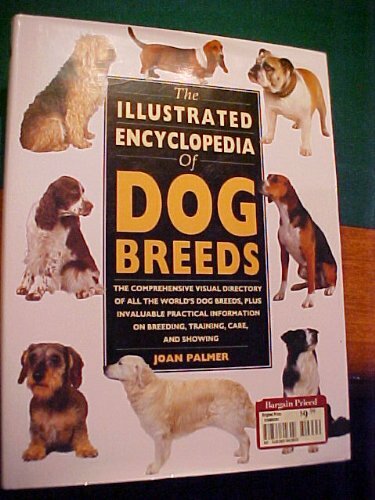 Pretty Good… I’ve had this book for a few years, and a lot of the imformation on the breeds, such as the kennel club recognition and key characteristics are great. 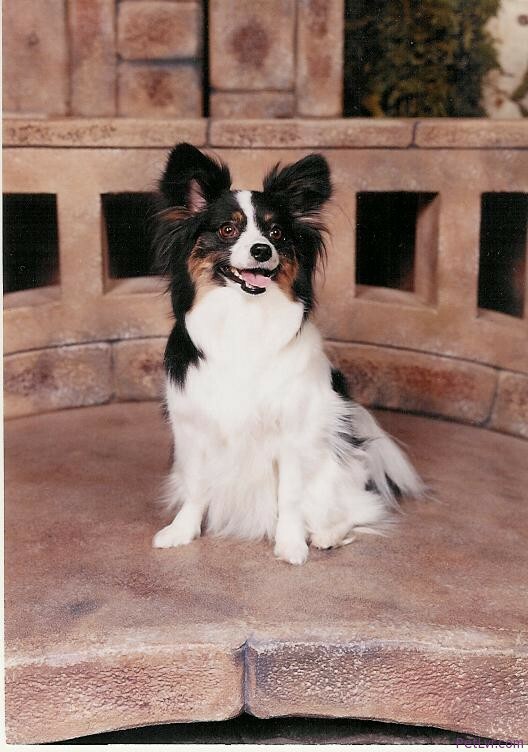 The histories though seem to be disputed between the author of this book and the AKC Dog book and other authors of all-breed dog books. It’s all what the title says it is. I haven’t found a better book about dog breeds yet. The information is accurate, the pictures are beautiful and the price makes it affordable for everyone.